New season Solent Wight fresh from our own fields on the Isle of Wight. 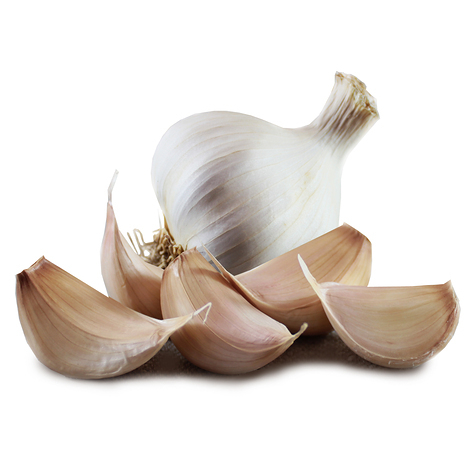 Our tastiest and longest lasting garlic. Kept warm and dry it should last for up to 9 months, sometimes longer.